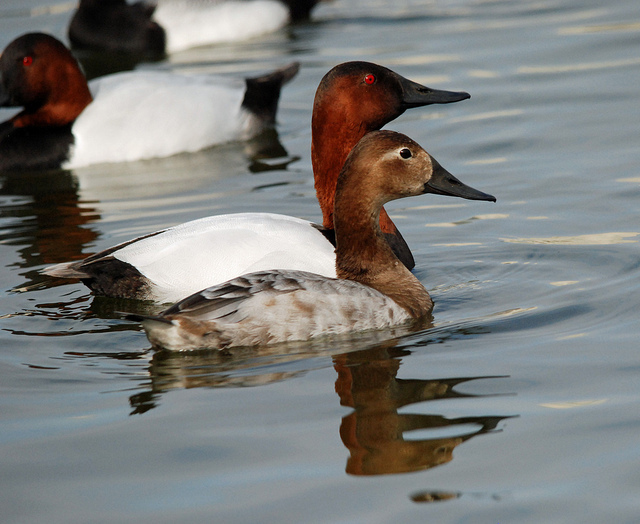 The Canvasback is an American species with an unusually long bill. 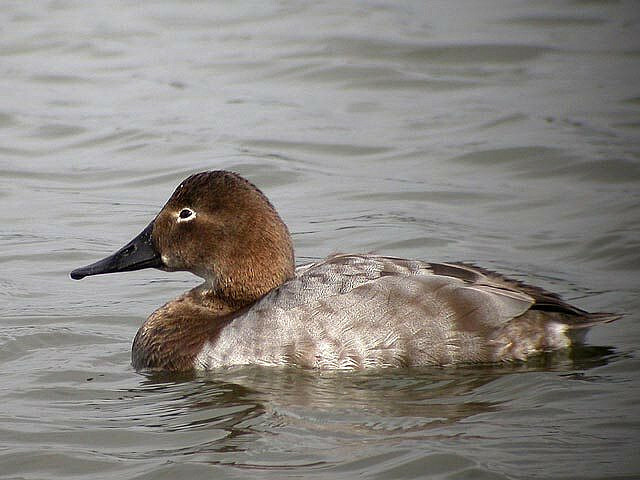 Also, the male is much whiter than the light-gray European Pochard. In Western Europe it is a vagrant.